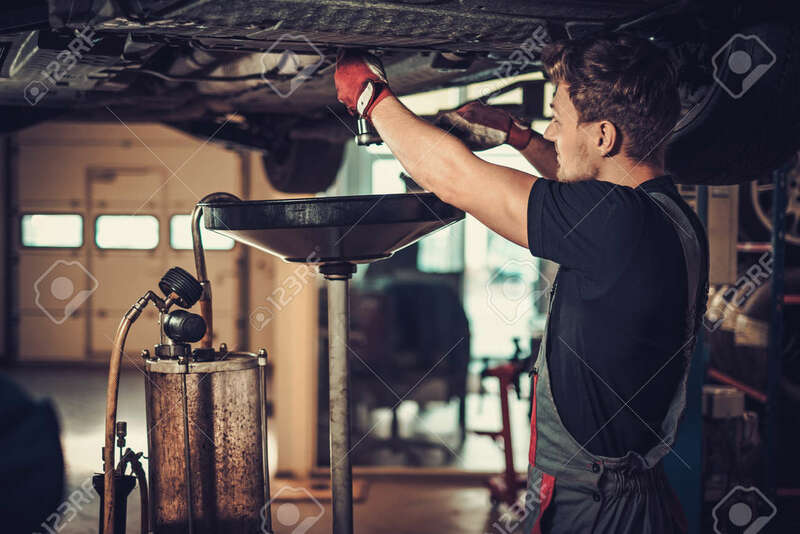 Profecional Car Mechanic Changing Motor Oil In Automobile Engine.. Stock Photo, Picture And Royalty Free Image. Image 66278393. Stock Photo - Profecional car mechanic changing motor oil in automobile engine at maintenance repair service station in a car workshop. Profecional car mechanic changing motor oil in automobile engine at maintenance repair service station in a car workshop.